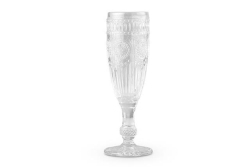 Happy occasions deserve to be toasted in style. 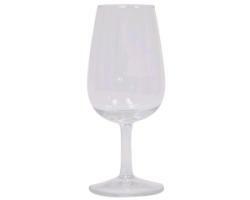 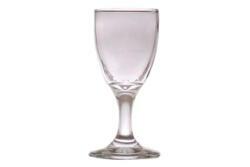 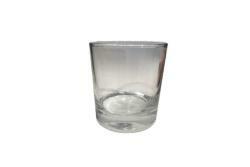 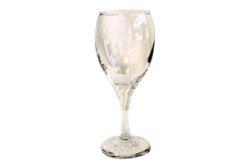 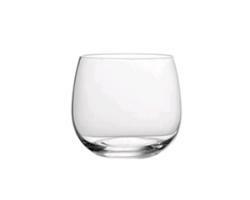 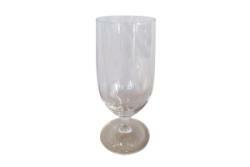 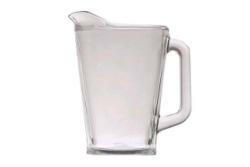 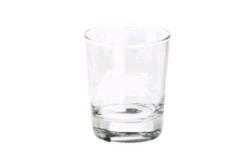 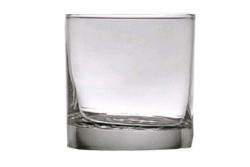 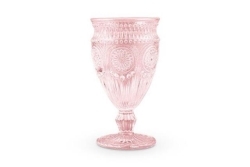 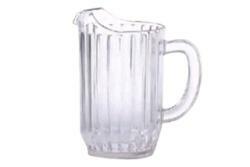 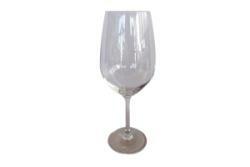 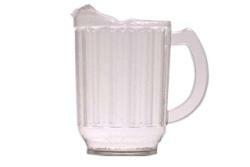 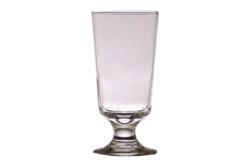 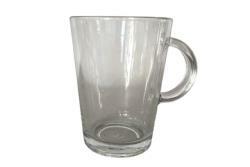 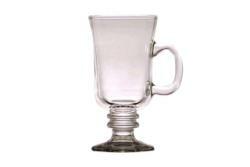 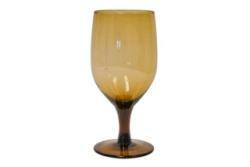 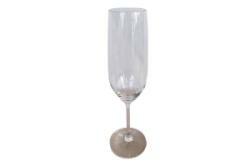 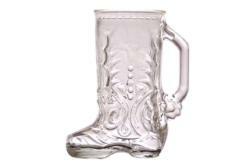 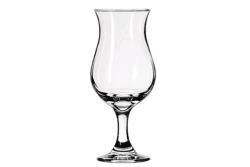 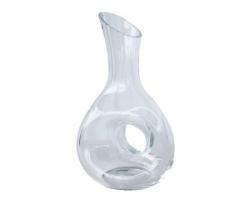 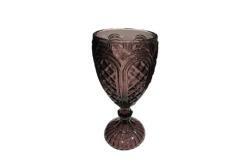 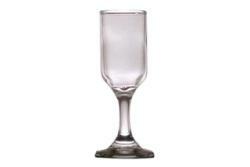 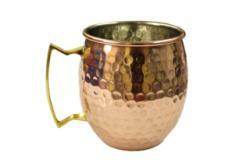 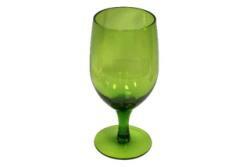 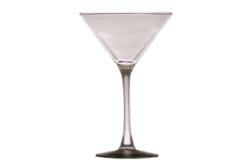 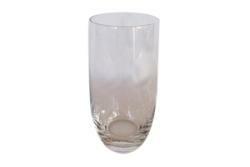 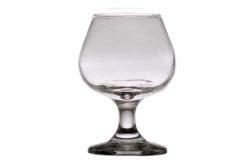 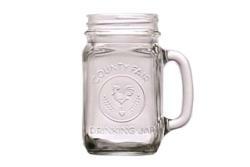 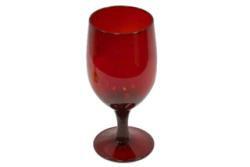 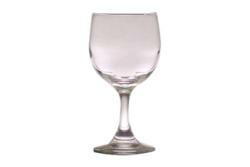 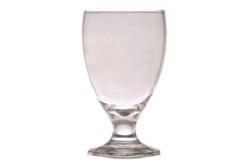 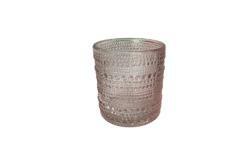 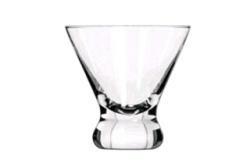 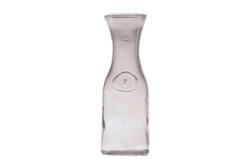 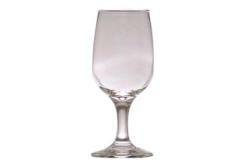 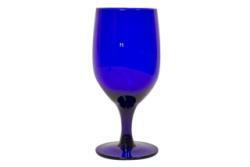 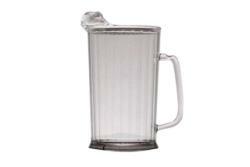 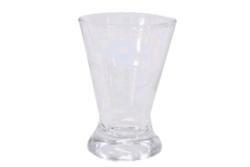 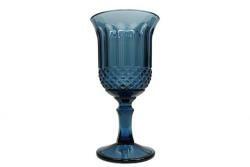 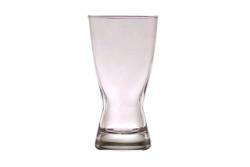 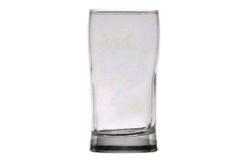 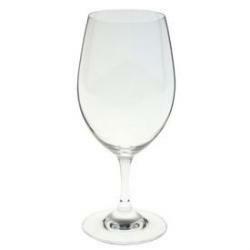 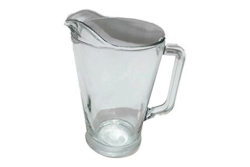 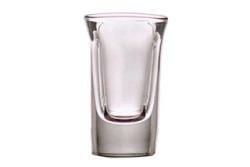 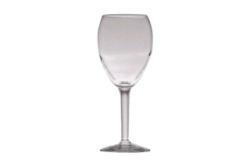 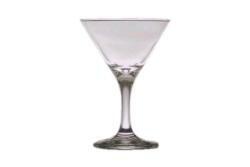 Find beautiful glassware rentals for your special occasion. 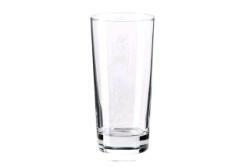 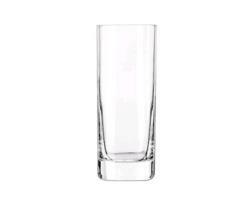 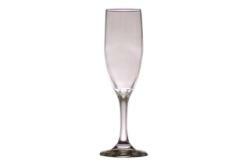 Special Event Rentals has an extensive collection of glassware rentals; from glasses for a wedding or wine glass rentals for a formal mixer. 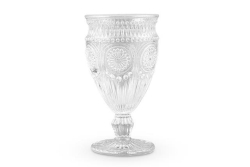 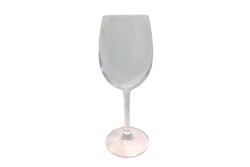 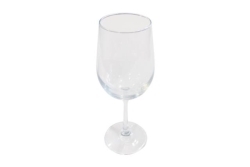 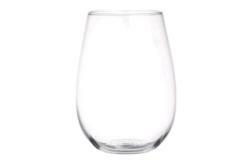 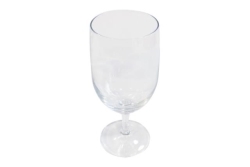 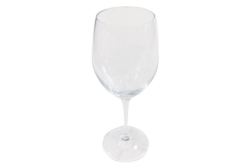 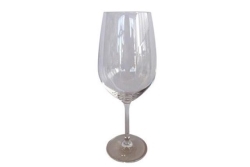 Browse our catalog to see our list of martini and wine glass rentals, and be sure to contact Special Event Rentals if you have any questions about booking glass rentals. 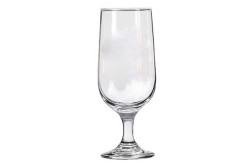 We can help you coordinate your glassware rental with your current dinnerware set and then walk you through the booking process. 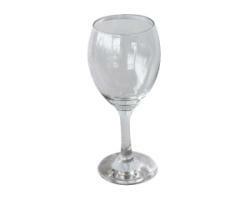 Special Event Rentals makes renting dinner supplies as easy as possible. 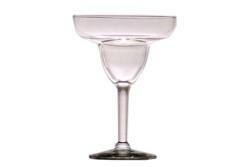 We even take care of delivering the rental to your event site. 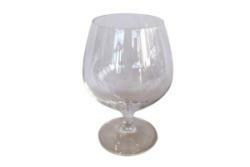 All glassware, dinnerware and cutlery is rented by the dozen. 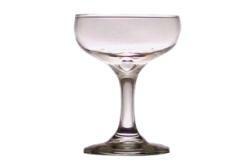 Please reserve in quantities of twelve. 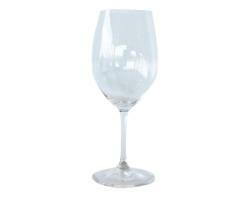 Interested in viewing other equipment rentals? 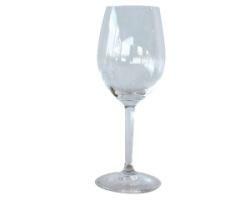 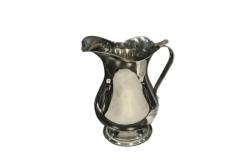 We carry a wide selection of flatware rental and dinnerware rentals for any special occasion. 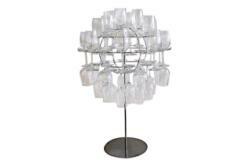 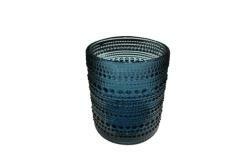 Simply browse the catalog to select your rental or call us for help with coordinating sets. 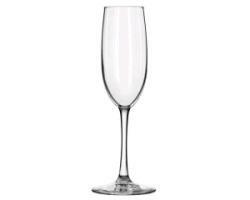 Our expert event planners would be more than happy to assist you.